Article looks at latest styles of Turban wear among women. 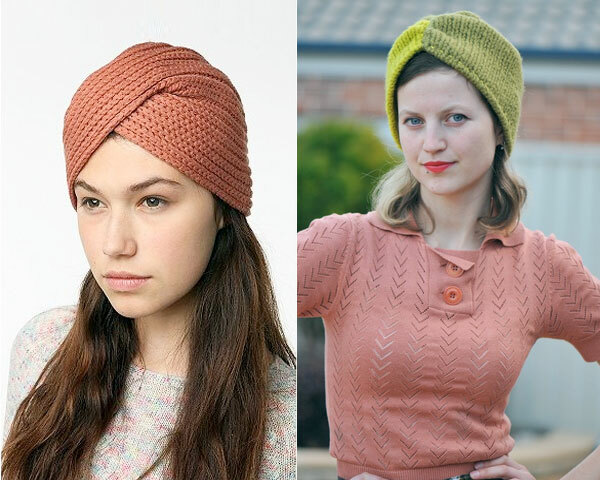 It gives readers ample Turban choices from which to sport a change inspired by tradition, function and fashion. If diamonds are too expensive and faux fur just not your style, then wearing fashionable turbans might just suit your taste. Let’s understand a bit more why this humble style of winding fabric has been part and parcel of both Men and Women’s fashion since ages. As you read through, you will also find mention of some of the latest styles of turban wear that you can sport with various apparels. They have since ages been worn as traditional headgear in South Asia, Southeast Asia, the Near East, North Africa, and other parts of the world. In certain countries wearing a turban headgear is considered as not only traditional but also worn for religious reasons, the gear also has functional importance as it keeps the scalp of the head protected from harsh weather elements. Women sporting turbans are more common in Africa where they wear it with lovely intricate designs. In this article let’s look at how not just African women but even western women have caught up on the trend of wearing fashionable turbans. Wearing a colored turban like the one worn in the picture is bound to steal some admirers. The color red is great for a woman with an impressive loud personality. Trying wearing this on a Monday morning and you are bound to get some new admirers. If you are having a bad hair day and have to rush for an important meeting, then wearing a turban like the girl in the picture is a smart way to dress up and save the occasion. 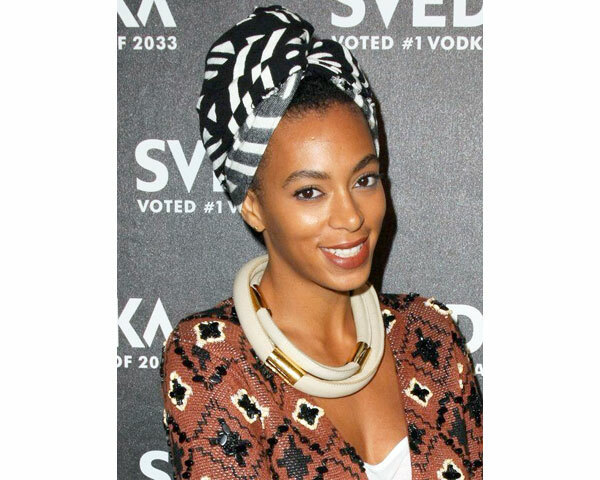 Thus a turban can surely act like an accessory that prevents fashion faux pas. Wearing a semi covered turban is a good way to show your recently colored hair as well as make a lasting fashion statement. 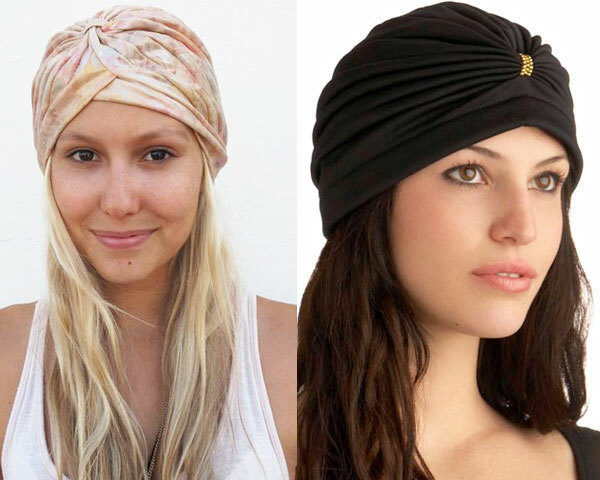 Trying to be a bit innovative can help one wear a turban in many different styles and forms. Designer turbans are inspired from Africa where they are worn out of tradition. The way to tie them is very different when compared to a regular turban, but if you are searching for something culturally ethnic, then this turban can be a great choice. On a concluding note, wearing a turban has come a long way and today it serves many aspects like that of tradition, fashion and function. 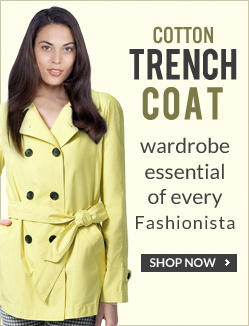 However, one should bear in mind that wearing a turban is bound to get you attention, so make sure that you have got the other apparels right so that you can cast a favorable impression.